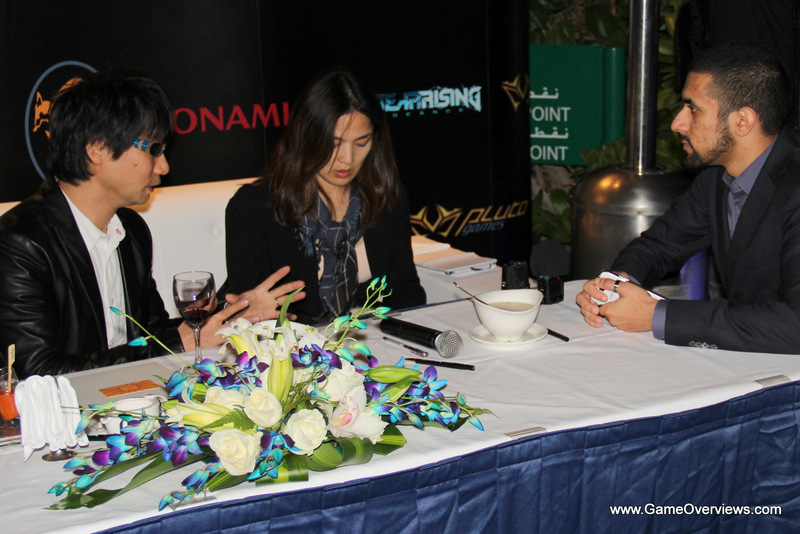 We were able to catch a short interview with the legendary Hideo Kojima from Konami and Kojima Productions, thanks to Pluto Games! So we tried to ask a few of the questions that we felt mattered, in the limited amount of time we had. 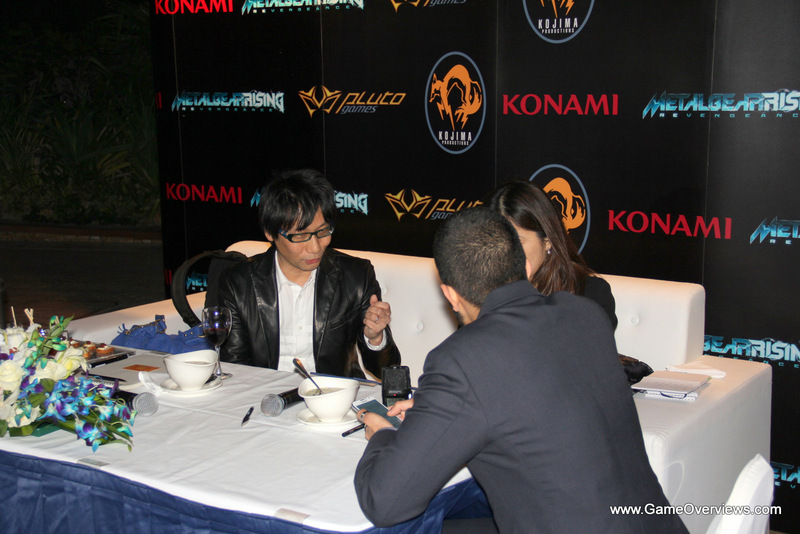 Please keep in mind that a translator was translating my questions and Hideo Kojima’s answers. WaSaBe: How are you doing today? 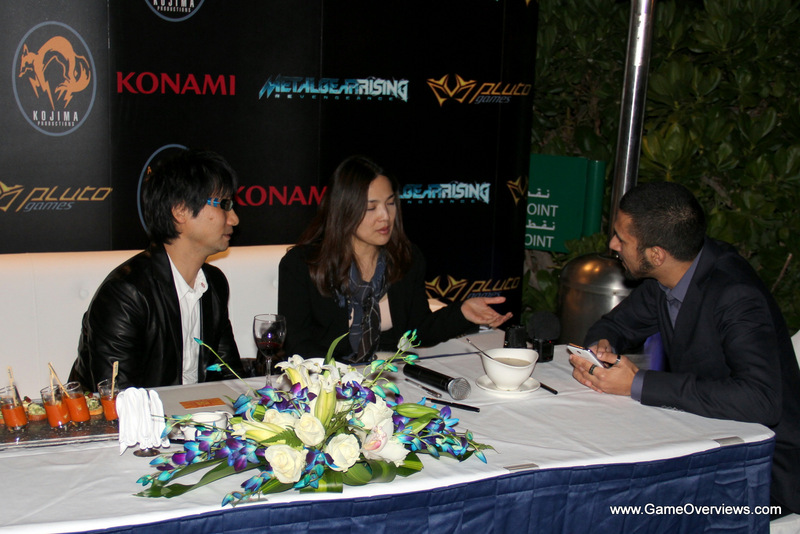 Kojima: I’m enjoying it, I never expected Dubai to be so wintry *laughs*! WaSaBe: How would you compare working with Metal Gear Rising Revengeance, compared to your other work with the Metal Gear Solid series? Kojima: Well, if it was all done by us, the MGR wouldn’t have realized. It is within the Metal Gear universe and it is a Metal Gear game, but it’s a very different Metal Gear Game. By hack and slash, you would feel revealed [Stress relieve] . This is unprecedented in terms of, you can hack and slash from anywhere and any part and it works! WaSaBe: Now that we have a spinoff of the Metal Gear Solid series focusing on Raiden, is there a possibility of having a spin-off focusing on Gray Fox *Kojima Laughs* Ocelot or Liquid? WaSaBe: That would be every fans dream come true! WaSaBe: What would you say about the idea of mixing the mecha robots from MGS and ZOE in one game? Kojima: *laughs* it’s a different universe! Kojima: Uh, I feel like I would to see it but as a creator I see it as [a different universe]. Kojima: Alot of people ask me that question. If I did that, it means I wouldn’t be able to do something different. So if somebody else, would like to do that [Snatcher sequel]. WaSaBe: Lastly, what do you have to say to the people in this region? Kojima: I am paying a great attention to this region, and this is first time for me to come here, but I saw a great development. Also the fusion between global technology and different cultures living togethe, co-existening. And I’m sure that the market is going to grow and then I’m sure that the games from this regions is going to come out one day so I would like to help, very much. 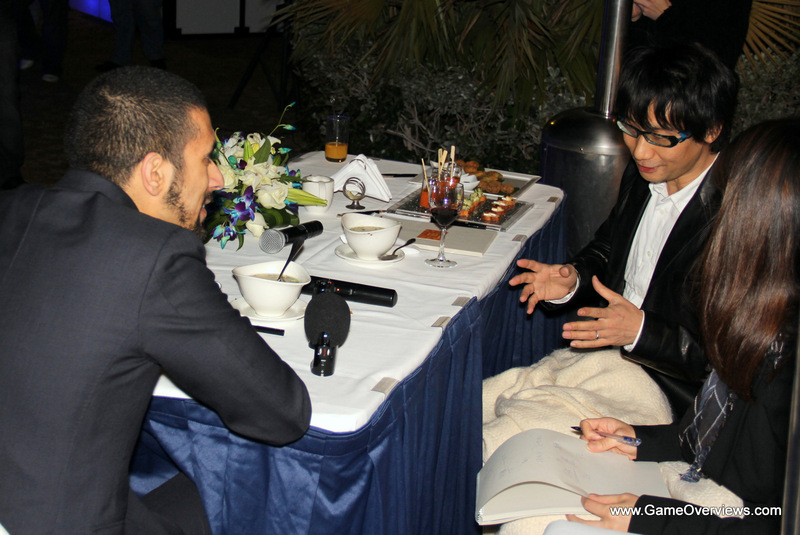 5 Comments on "Interview with Hideo Kojima! 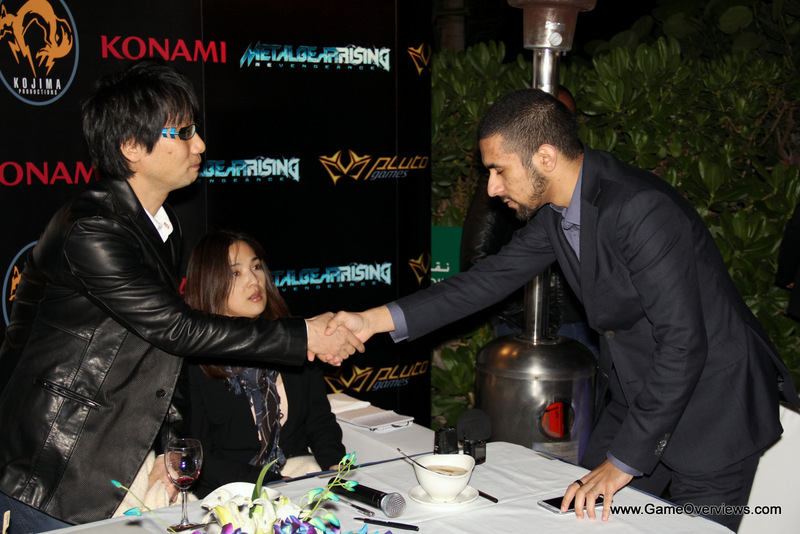 (Snatcher sequel, ZOE x MGS crossover, Gray Fox game, MGRR)"
I like he calls himself the “creator”! Also how he got excited to the other characters’ spin-off! A bit far-fetched, but at least he wants to! Thanks you guys by the way, and good job!! Also would of been awesome to see a Metal Gear vs Anubis! Haha, And thanks!